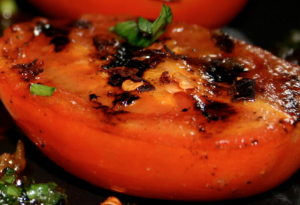 Have you ever heard of Grilled Tomato Pie? Well, just to show there really isn’t anything you can’t grill, we’ve put a nice touch on an old Summer favorite. 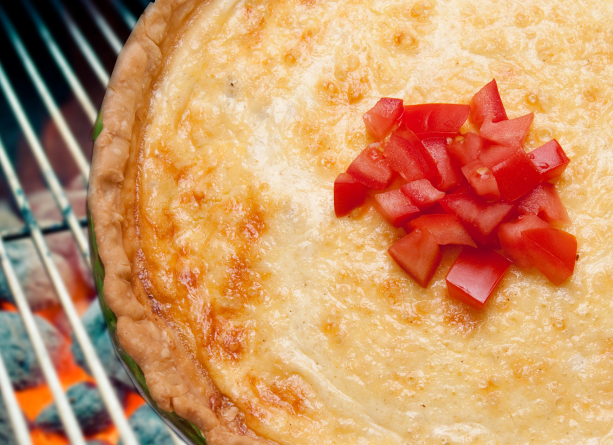 Fresh veggies make the difference in Grilled Tomato Pie. 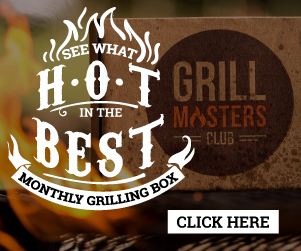 Fresh Veggies and your Grill … what’s better? Heat grill to medium high, around 350 degrees. Drizzle olive oil on tomatoes, add basil and Greek seasoning. Place on rack directly over heat for 2 minutes per side. Layer the tomato slices, onion and bacon in the pie crust. Combine the cheese, sour cream and yogurt. Spread on top of tomatoes, onion and bacon. Place pie pan on grill and cook 30 minutes, or until top is browned. Eating together, and finding joy in cooking, is in our genes. It’s part of being human. 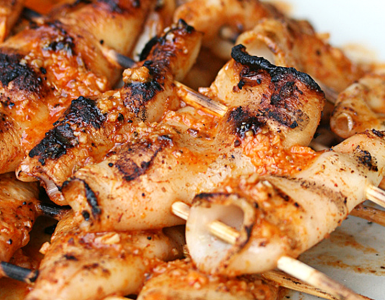 I strive to keep the most basic, simple aspects of grilling and bring it to a modern setting. 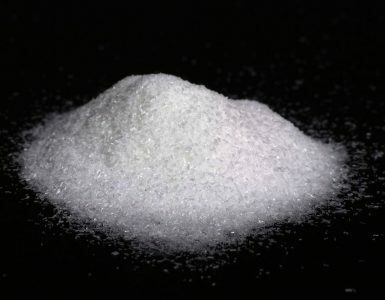 Ever wondered why MSG is getting such a bad rap? 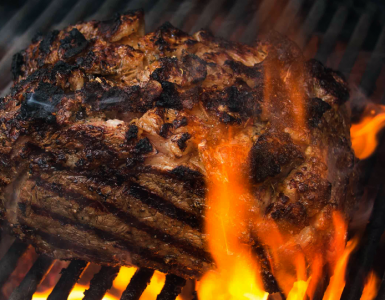 If there ever was a perfect cut of beef to put on your grill, it would arguably be the prime rib roast. The succulent, intense flavor combined with a tender texture make it hard to top ... we call it the Ultimate Prime Rib.